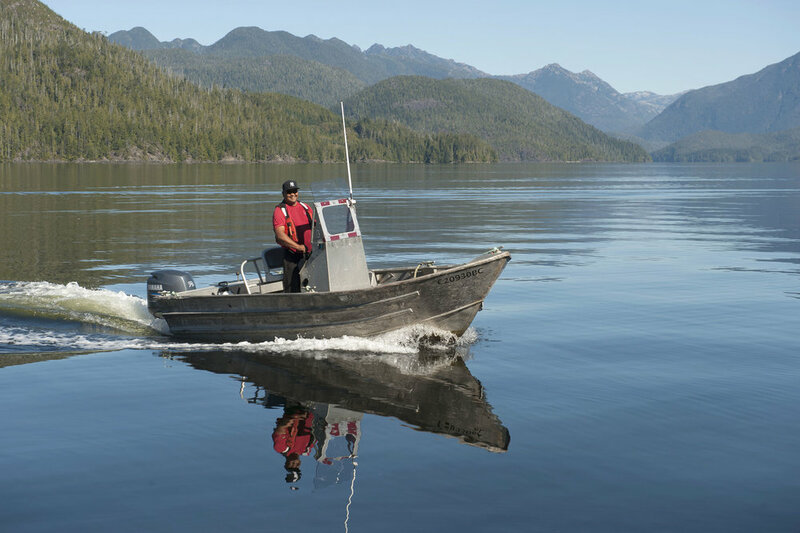 Canadian aquaculture operators have fostered cooperative relationships with aboriginal communities, based on mutual respect and an understanding of the unique dynamics within a First Nation community. Many First Nations across Canada are turning to aquaculture as a vehicle for the economic development of their communities. More than 40 Canadian Indigenous communities are involved in aquaculture in nine of the ten Canadian provinces.